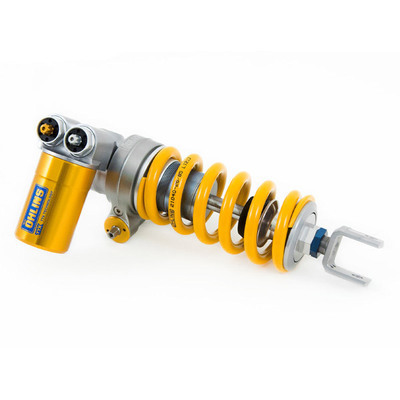 The TTX GP is further optimized and shares all other benefits with the TTX36 shock absorber. 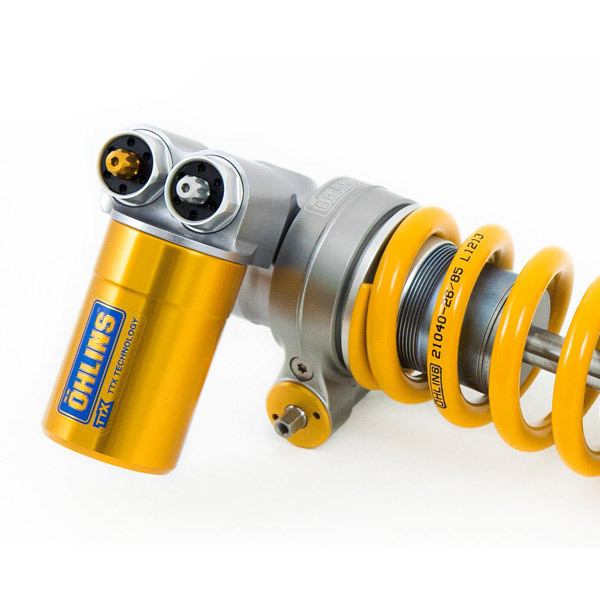 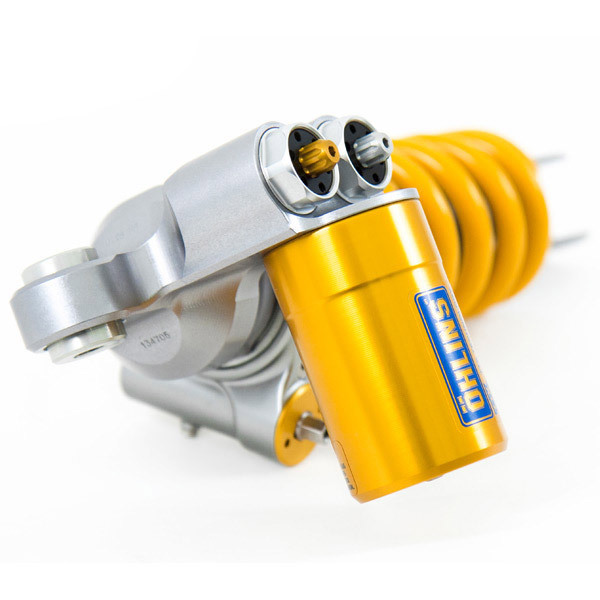 For bikes equipped with DDC, only use this shock with Öhlins front end products. 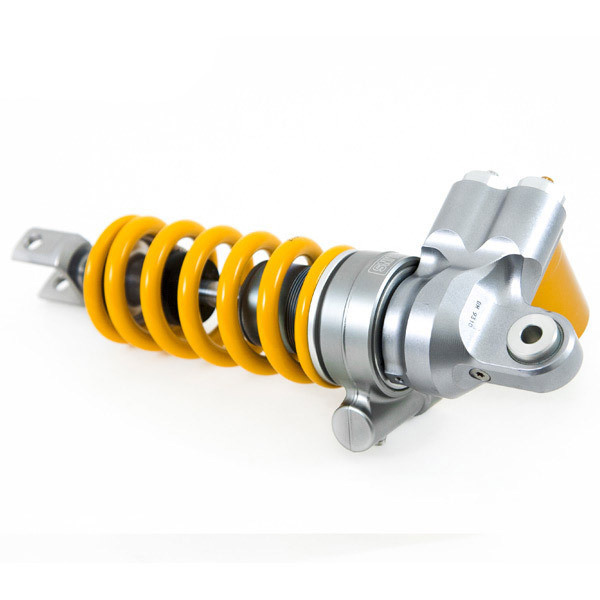 The proper spring will be installed and included based on your weight entered.